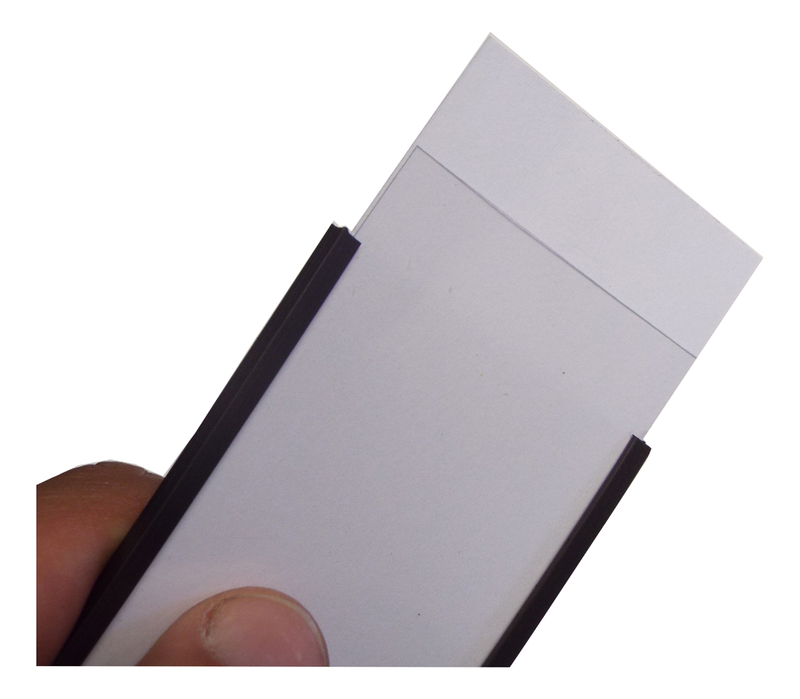 Additional card and PVC covers are available for the label holders, simply select the size and if you need either card or pvc. Dimensions shown indicate the size of holder not the finished pvc or card sizes these are made slightly smaller to fit inside the holder. Additional card and PVC inserts are available for the label holders. Please specify whether it is to be used with the self-adhesive or magnetic holders.